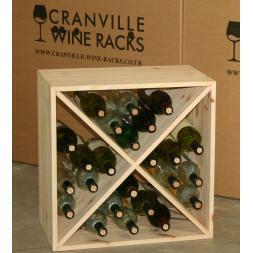 Cranville wine racks specialise in the manufacture, wholesale, distribution and retail of wine racks and wine storage systems. 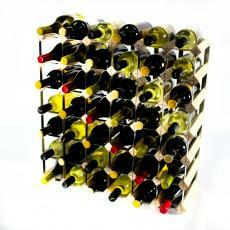 These racks can be combined with cubes & drawers to give a complete wine room solution. Save up to 16% - Order while stocks last. Since 1992, we have been offering exceptional quality wine storage solutions, developing a reputation as a leading European manufacturer and retailer of wine racks. 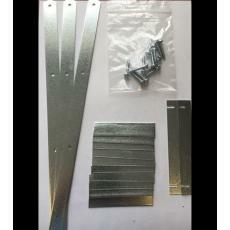 We have achieved this respect through our mission to provide the best quality merchandise available, made with exceptional materials including Grade A Scandinavian Pine and commercial gauge Welsh Steel. Drawing upon over 25 years of experience and our global supply chain, we are continually improving our product range, pulling out all the stops to create the perfect wine racking goods. 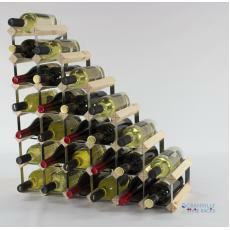 Based in the UK, we specialise in adapting our solutions to your needs, offering both customisable rack kits and our standard wood and metal wine racks. 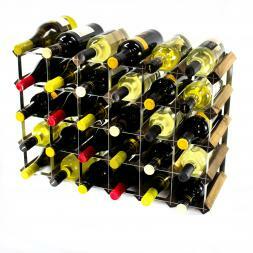 We have developed wine storage systems to account for all requirements, from simple 2 x 2 blocks to ornate, free standing wine racks hosting thousands of bottles at a time. 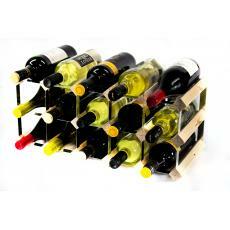 We even offer a wide selection of wall mounted wine shelves, perfect for both commercial and private use. No matter your situation, we have a product that can help. By combining our 100% UK manufacturing process, 24-hour dispatch to the UK mainland and 30-day refund policy, we have made sure that your order process always goes smoothly. 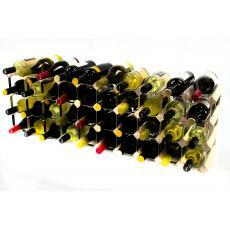 It’s our aim to offer a bespoke wine storage solution that’s tailored to your needs and completely hassle-free. If you want to find out more, get in touch with us on 01234 822977 and we’ll advise you personally. Keep your wine rack stocked up with Cranville’s favourite wines for this summer, making the most of the gorgeous weather with your friends and family. As wine lovers will know, there is much more to wine than simply drinking it. If you're in need of some inspiration, here are five of our favourite dishes that incorporate wine. For the wine collector, connoisseur and enthusiast, your wine rack is likely to be one of the most important pieces of furniture within your home. 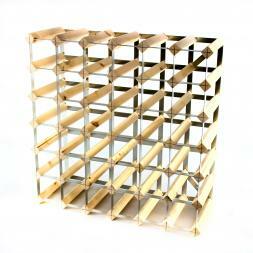 However, the humble wine rack can often end up getting overlooked. 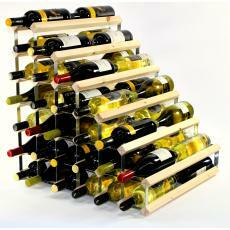 Discover why you need a wine rack to last with Cranville. 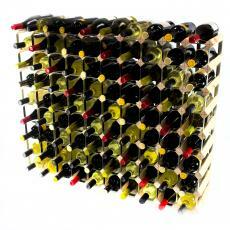 Where is Best to Store Wine? From wine cellars to contemporary wine racks, storing upright to storing bottles on their sides, different people prefer varying methods of wine storage. 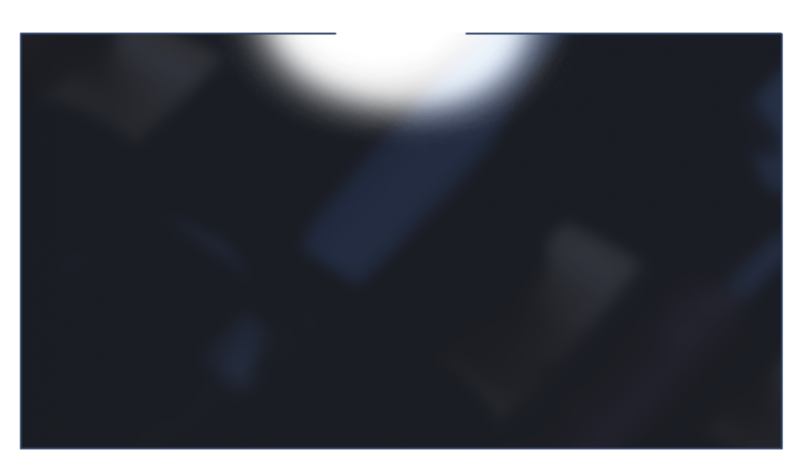 But which is best?